On July 18, 2012, passengers on an airline flight over the Southwest Pacific Ocean glimpsed something unusual—a raft of floating rock known as pumice that indicated an underwater volcanic eruption had occurred on the seafloor northeast of New Zealand. The raft eventually grew to more than 150 square miles (roughly the size of Philadelphia), a sign that the eruption was unusually large. 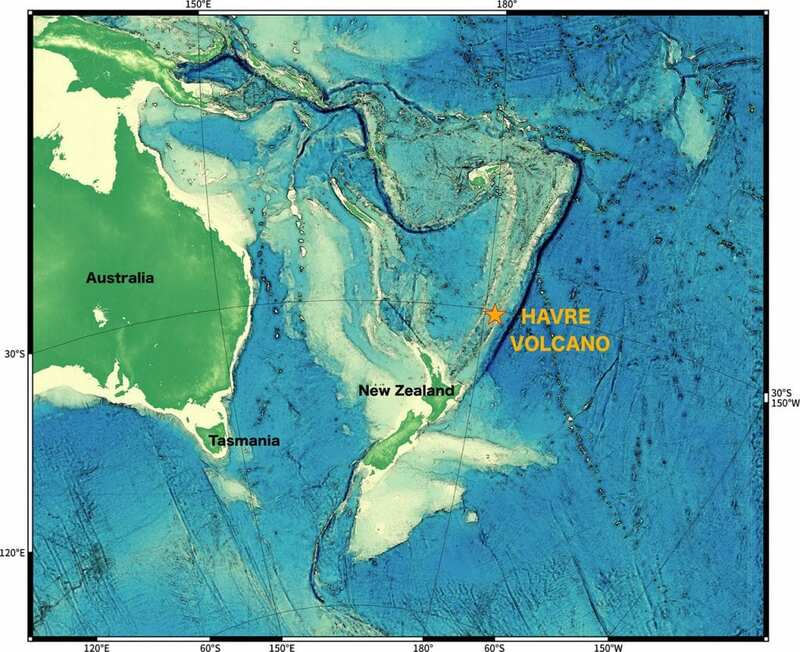 “We knew it was a large-scale eruption, approximately equivalent to the biggest eruption we’ve seen on land in the twentieth Century,” said Rebecca Carey, a volcanologist at University of Tasmania and Co-Chief Scientist on the expedition. 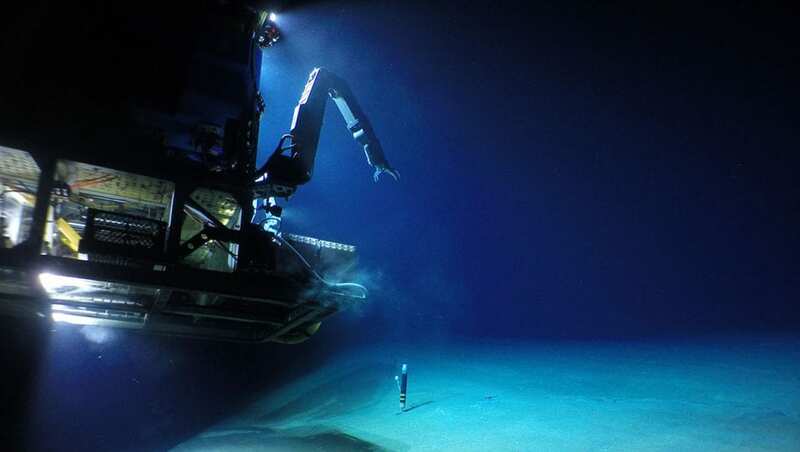 More than 70 percent of all volcanic activity on Earth occurs on the seafloor, but details of these events are largely hidden from view by seawater. 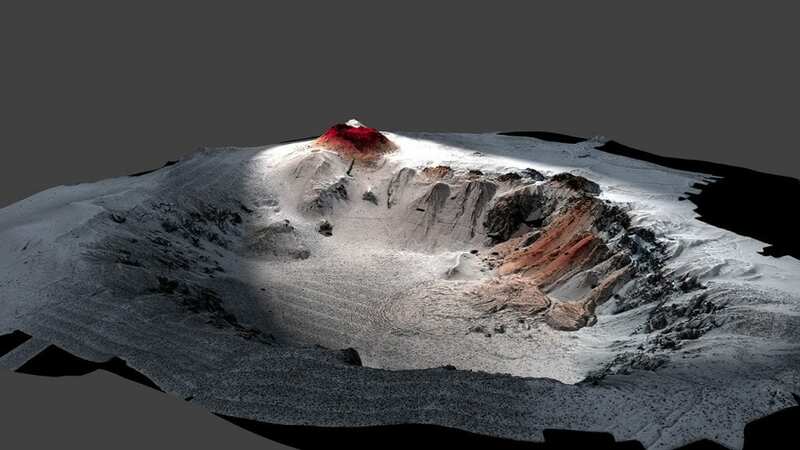 Based on the size of the 2012 pumice raft, the eruption of the Havre Volcano was estimated to be the largest documented underwater silicic eruption—a particular type of eruption that produces viscous, gas-filled lava that often occurs explosively. Despite their violence, very little is known about silicic eruptions and most knowledge about them comes from ancient rock records, which lack details such as the timing, duration, source, and water depth of the events. Scientists have never been able to study a large underwater silicic eruption shortly after it occurred in order to better understand how they happen and what they produce.